Aosoth are a French band who combine elements of black metal and death metal, and I’ve really enjoyed their previous work. Their fourth full-length entitled IV:Arrow In Heart is due for worldwide release on April 16 via Agonia Records. Pre-orders are being fielded here. The album’s title track is more than 10 minutes long. Yesterday, the band began streaming an edited version of the song that stretches only about 7 1/2 minutes. I would have been very happy to get the full jolt, because the edited version is awfully sweet. It combines a swarming, seething black metal assault with brutally pounding rhythms (and delicious bass work). But the song also includes a surprising instrumental mid-section where the pace slows, a dark melody drifts by like smoke, and an interesting combination of what sound like hand drums and synths will get your head nodding dreamily. Neaera are a German band whose music I’ve followed for a long time. They have a new album, Ours Is the Storm, scheduled for release by Metal Blade on March 5. I haven’t had time to hear the whole album yet, but I’m liking the single that was released in the form of a lyric video two days ago. 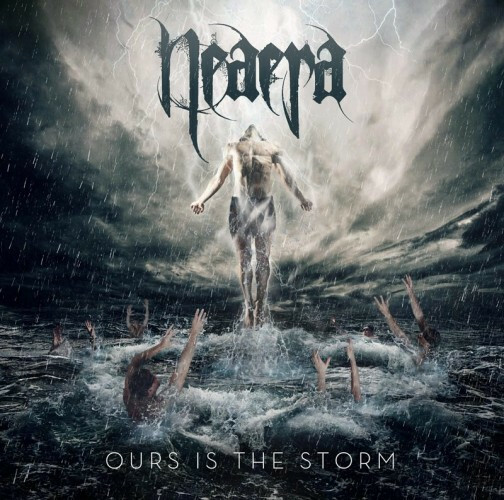 That Naera album cover is pretty awful. Can’t argue with you there. I prefer the Aosoth cover. just like their post-Armamentarium production! 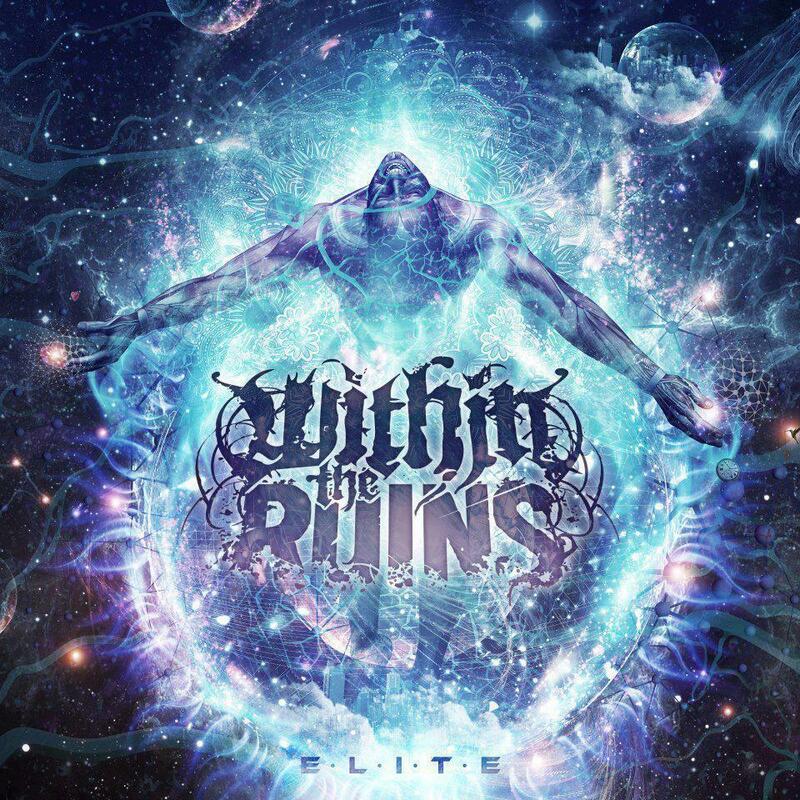 Is the shirtless guy baring his chest to the heavens on the WTR cover the same shirtless guy baring his chest to the heavens on the Naera cover? Sharp eye! And yes, you’re absolutely right. Just a different camera angle. 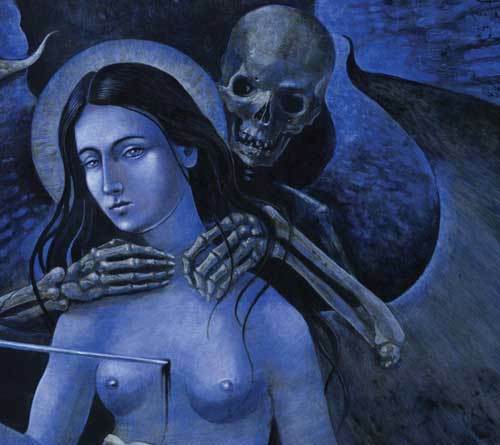 Aosoth’s III is one of my favorite albums ever. I didn’t even know a new one was on the way. To top it off, it’s coming out just three days after my birthday, like a tonic of seething, delicious malice to infuse me with effervescent joy after my unavoidable annual reminder of encroaching decrepitude. Damn, that was well said. Ordered the blue vinyl version last week. Nearly 40 bucks with shipping from Poland. I am a sucker. So that’s what happens on Downton Abbey. Also, the drummer’s eyebrows at 1:03 are priceless. The drumming on this new Aosoth song seems to be a bit more subdued. I wonder if it’s the same drummer they had on III?